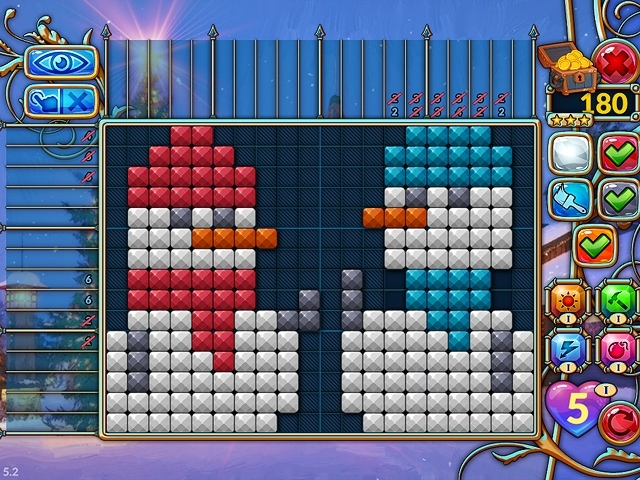 Do you know what they call Santa Claus in Finland? Do you know about the main dish on Czech Christmas tables or where the world's largest floating Christmas tree is located? 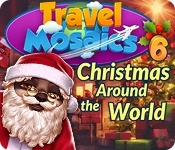 Learn fun facts about Christmas around the world and embark on a new mosaics adventure in "Travel Mosaics 6: Christmas Around the World"! Join the Walker family during their Christmas tour around the globe and challenge yourself to amazing brain-jogging puzzles for anyone with a little Christmas spirit!